Uma by Kelly Faetanini stands at the peak of bridal color and passion, this dynamic tulle ball gown is a free-spirited romp of bold colour. Carefree off-the-shoulder straps inject a forward-looking thrill into contemporary cool. The bountiful layers of the cotton-candy tulle skirt skate from blush into blue, giving this sweet masterpiece a equal measures of romantic drama and pure playfulness. The Kelly Faetanini collection itself is very feminine and romantic with a modern twist featuring customisable beading, detachable necklines and special corsetry techniques. We are thrilled to be the exclusive UK stockist and hold the collection between our Beaconsfield and Oxford boutiques. 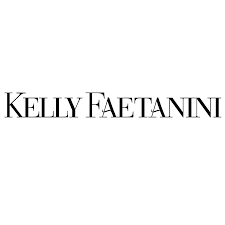 When Kelly Faetanini discovered the world of weddings at 18 she knew it was her calling in life. After a couple years relentlessly fighting for a foot in the door in the fashion industry, she became an assistant designer at a well know bridalwear brand in the US. 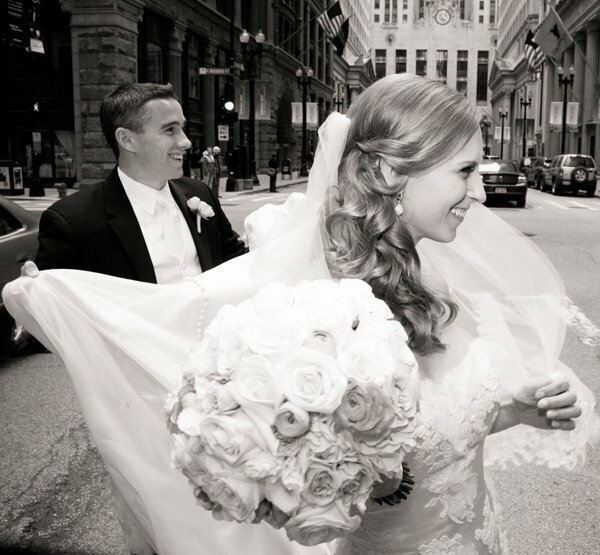 In 2012, she knew it was her time to step up and create a brand that truly cared about each and every one of their brides and not just the sale. Anyone can design and sell wedding gowns. But not everyone has the heart and soul with the intentions the way Kelly does.